There is no more Honorable, Worthy, or Needed Cause! 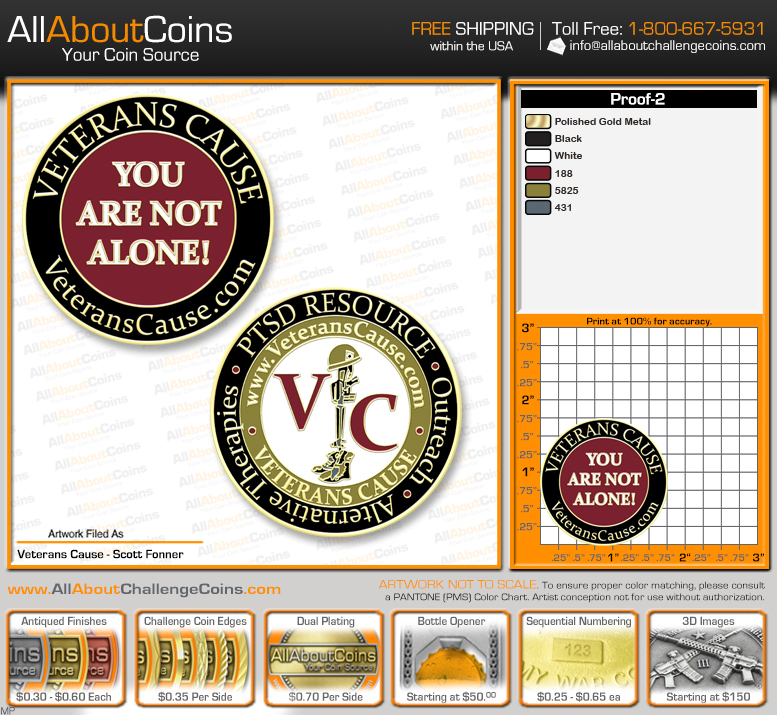 Veterans Cause will forward by US Mail, a Veterans Cause Challenge Coin with all donations of $25.00 or more. Please don’t limit your donation to the minimum level if you are able to donate more as our expenses are becoming a daily challenge to meet. 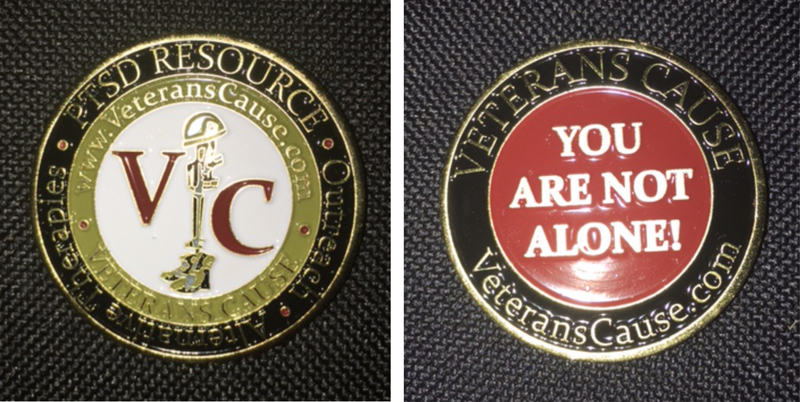 Thank you from all of us donating our time and the veterans we assist.